Restaurant delivery sales topped $43 billion last year and is expected to reach $76 billion in 2022. Delivery apps and platforms like Caviar, Seamless and Eat24 are driving consumers to order, with more than 11% of restaurant sales coming from delivery. To support this giant growth industry, the next generation of restaurant delivery tech is being built to help manage and deliver all these orders. Joining us on this episode of Tech Bites (@techbiteshrn) are the founders of Checkmate and Epifruit. Vishal Agarwal (@vishal1982), Founder/CEO of It’s a Checkmate (@itsacheckmate), a platform that integrates all third party delivery platform orders into single automated pipeline that feeds directly into a restaurant’s POS system. 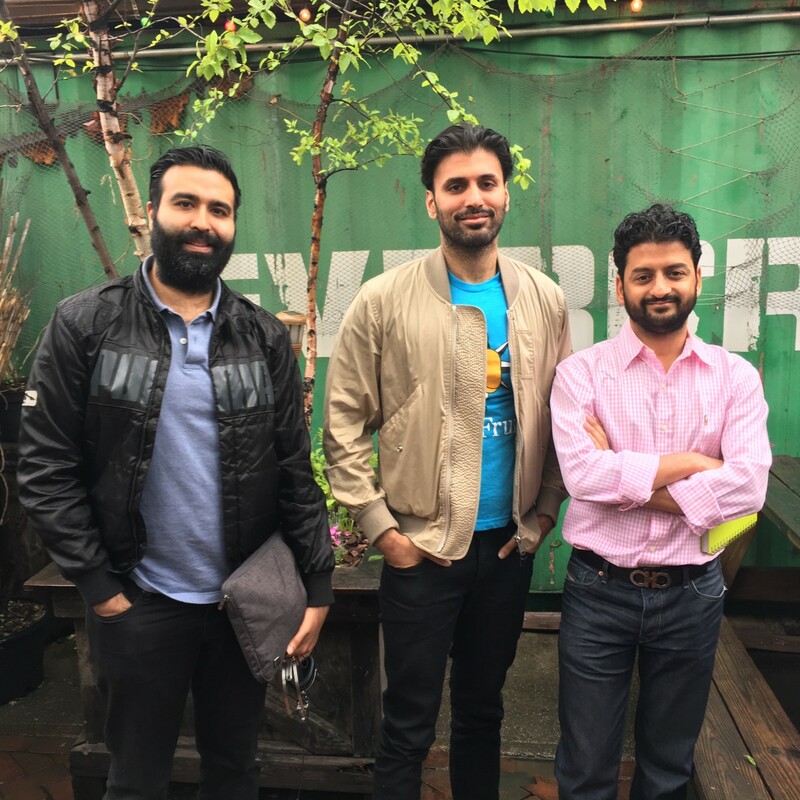 Rohan Duggal and Buland Madan, co-founders of EpiFruit (@epifruit) a market based platform where businesses can reach out directly to drivers and independent people to make deliveries in their neighborhoods.This episode is sponsored by Green Grape & NYWCA.